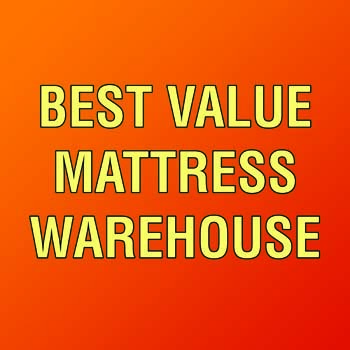 "Save 50-80% On Name Brand Mattresses" Best Value Mattress Warehouse, in Indianapolis, Indiana, is your #1 mattress warehouse, serving Central Indiana since 2009. We combine factory-direct purchase savings with ultra-low overhead "weekend warehouse" operations to give you savings on comparable retail pricing. 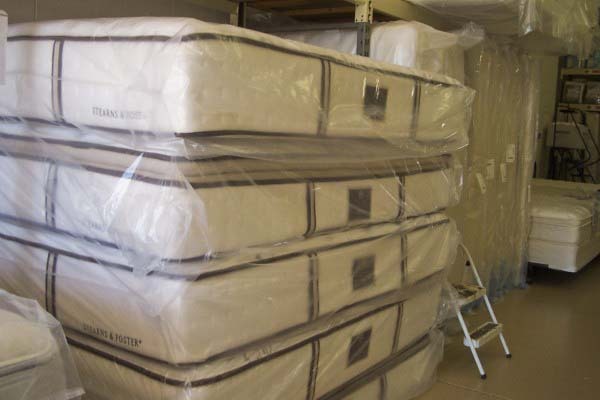 Our large warehouse carries a huge stock selection of name-brand, high-quality, new mattress sets in all sizes! So if you're looking for discount mattresses, come to us. 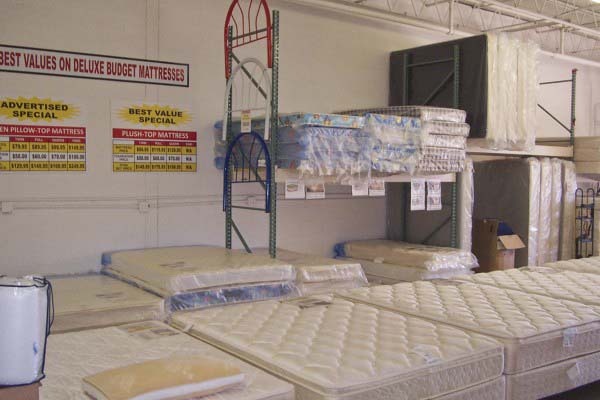 We offer layaway, financing, and convenient appointment times at Best Value Mattress Warehouse, in Indianapolis. 71 Testimonials and 14 ratings.